Westlake Christian Academy’s band program is recognized for excellent instrumental music performances in area churches and in the community at large. Students from WCA’s band program perform not only for school functions, but also for their respective churches and in musical groups throughout the community. Our goal as a department is to honor God with excellence in the performance of quality instrumental music and to encourage lifelong participation in music. Beginning Band – Qualified Westlake and home school students in grades four and up may take the music aptitude test to determine readiness for our Beginning Band program. Beginning Band is for students in their first year of playing a band instrument. Students typically receive one 30 minute group lesson and one full band rehearsal per week, held during the school day. Students in Beginning Band finish the first year by performing in a Spring Beginning Band Concert. Intermediate Band – Qualified Westlake and home school students in their second year of band participation who have successfully demonstrated skills above the Beginning Band level make up the Intermediate Band. Students typically receive one 30 minute group lesson and one full band rehearsal per week, held during the school day. The Intermediate Band performs at the Christmas and Spring Concerts. Qualified students may perform at solo and ensemble contests held in the spring semester. 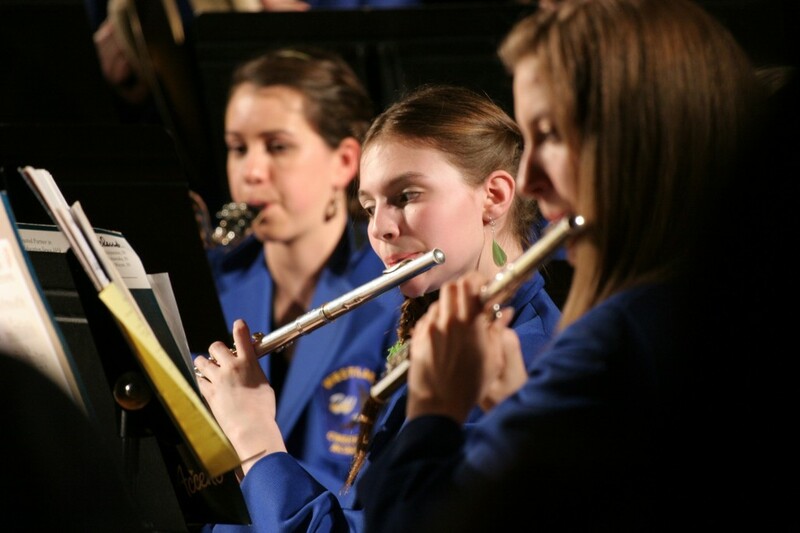 Concert Band – Concert Band is for students having acquired the skills necessary to play music at an upper junior high to senior high school level, as determined by the director. Students through 8th grade will typically receive one group lesson per week. The full band currently rehearses three mornings per week as part of this program. Westlake’s Concert Band performs at school programs, competes at contests, participates in music ministry for area churches and school chapels and participates in the Association of Christian Schools International’s music festivals. Westlake’s Vocal Music department provides both large and small group performance opportunities for Junior High and High School students. 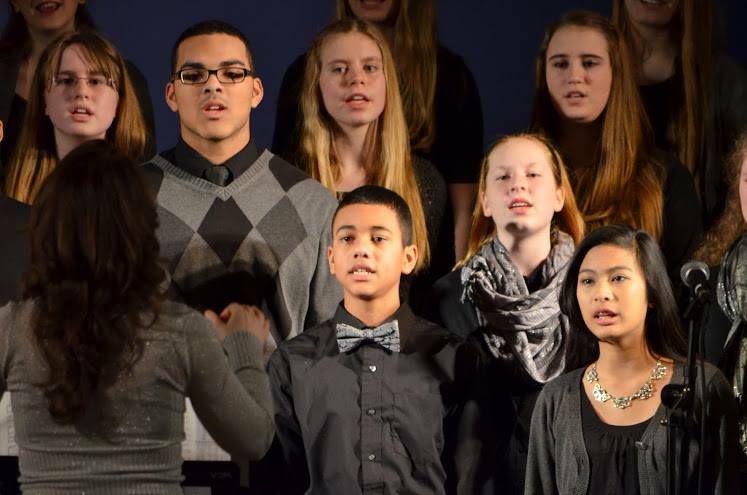 Choir – Using a wide variety of musical styles from traditional to contemporary, students in our Choir and various small ensembles develop their vocal skills while glorifying Christ and representing Westlake at school concerts and in a number of church and community activities. Leadership and Worship – Westlake seeks to provide opportunities for students to express their love for Christ and to develop Christian leadership skills while ministering to fellow believers. Members of this class learn and practice these skills while regularly leading worship in our weekly Upper School chapels. Elementary students learn the basic elements of music, including musical symbols and notation. Depending on grade level, students learn to play bells and simple wind and percussion instruments. Additionally, elementary students perform in winter and spring concerts. Westlake Christian Academy seeks to provide each student with a positive opportunity to develop as a creative individual. God’s attributes are most clearly understood as the student perceives similarities between his own creative abilities and the work of God’s hands (Psalm 8:3-4). Because God is a God of order, students can learn rules that will help to develop their creative processes, as well as their confidence, self-worth, and sense of responsibility. Respect for materials and respect for others can also be developed. Students can see the importance of creating. They can learn about design elements and learn to appreciate the beauty of all creation as they come to know God as the Creator of the universe–the Master Designer in his power and majesty. 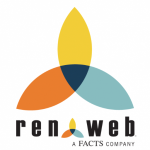 They can use the Visual Arts as means to communicate God’s truth to a fallen world. Art I – Students learn composition through the use of the Elements of Art (color, line, shape, value and texture) as well as the Principles of Design (balance, repetition, space, and variety). Drawing – Students learn to draw through simple and gradual skill-building assignments, and learn to express themselves by drawing. The drawing techniques taught provide students with a wide variety of skills and methods of working. Students are exposed to: blind contour drawing, self-portrait drawing, still-life drawing, and perspective drawing. They use a variety of media including but not limited to: pencil, colored pencil, pen, ink, and charcoal. 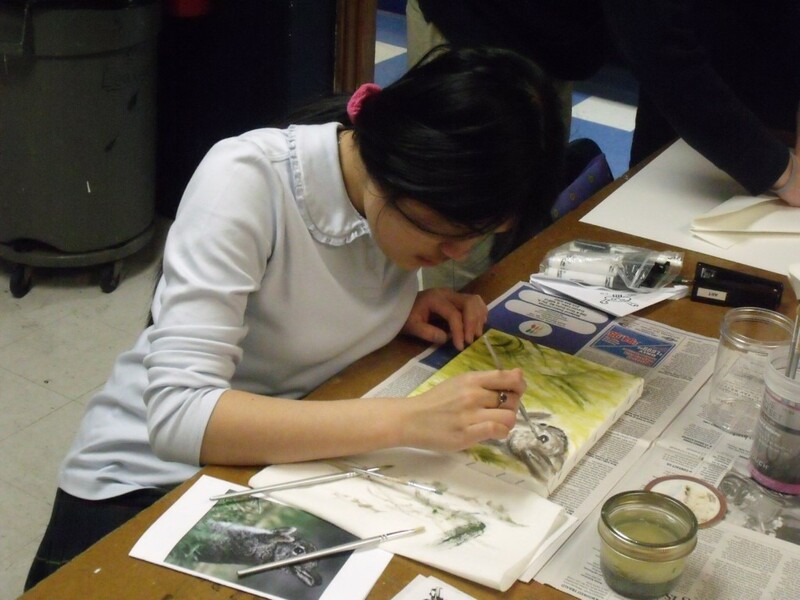 Painting- Students develop an understanding of painting, its materials and applications. They explore through painting the interrelated discipline of drawing and design and learn to understand color harmony, balance, and form. The course also encourages the development of objective painting as a means of personal expression.